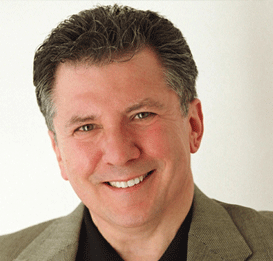 Gerard Bianco is an award-winning author of the mystery/thriller The Deal Master. The marketing techniques he developed to promote his novel were featured in Carol Hoenig’s book, The Author’s Guide to Planning Book Events. He is writing his second book, Poor Choices—a group of short stories, poetry, and two plays.